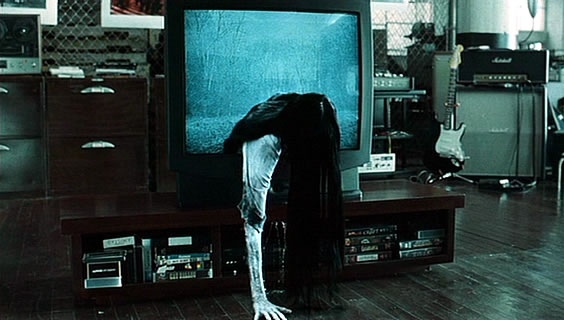 The next instalment of The Ring series has found a director in F. Javier Gutierrez. Gutierrez has previously directed the 2008 Spanish film Before The Fall and has been annouced as The Crow redo helmer. There no further details on if any of the previous cast are coming back but surely by this stage the VHS tape has now been converted to disc...or usb stick...or HDD...anyway its one of the few examples of remakes being properly done, with care for the original source material, so hopefully this will be shown the same care.